Babyliss Pro Speed hair dryer review - Which? One of the cheaper models we’ve tested, the Babyliss Pro Speed hair dryer features both ceramic and ionic technology, which together promise to add shine, reduce heat damage and lock in moisture. 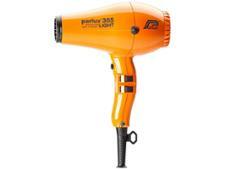 Find out how well this hair dryer got on in our tests against pricier rivals. We have tested 18 hair dryers and found that there are 0 Don't Buys and 9 Best Buys. Tips on choosing the best hair dryer, from the experts at Which? Discover the best hair dryer features to look for, plus reviews of the latest hair dryers. Which? 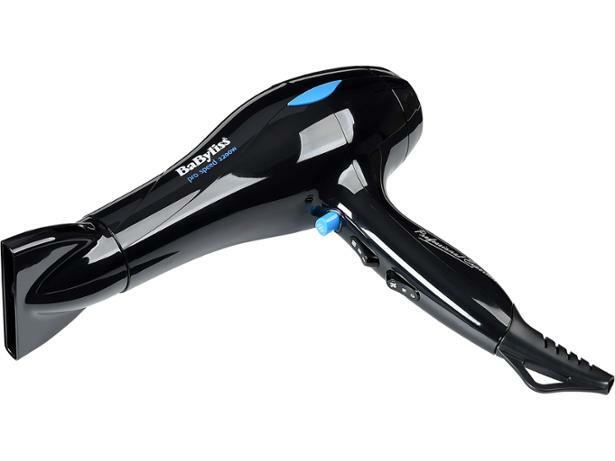 tests uncover the best hair dryers from brands including Babyliss, Dyson and GHD. Find out more about our expert hair dryer reviews and Best Buys. See our pick of the best cheap hair dryers for under £50 based on in-depth hair dryer reviews with ratings for drying speed, styling ability and ease of use.